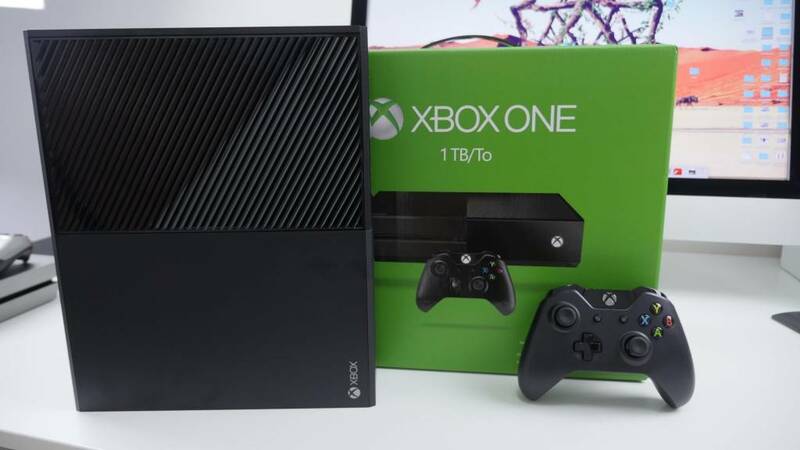 Microsoft Xbox One 1TB Console WITHOUT KINECT System Bundle - Excellent Shape - Nice! 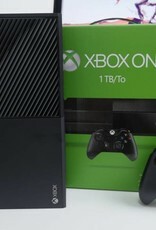 Home / Microsoft Xbox One 1TB Console WITHOUT KINECT System Bundle - Excellent Shape - Nice! Excellent gently pre-owned condition! Fully tested, works perfectly! 1TB of space.